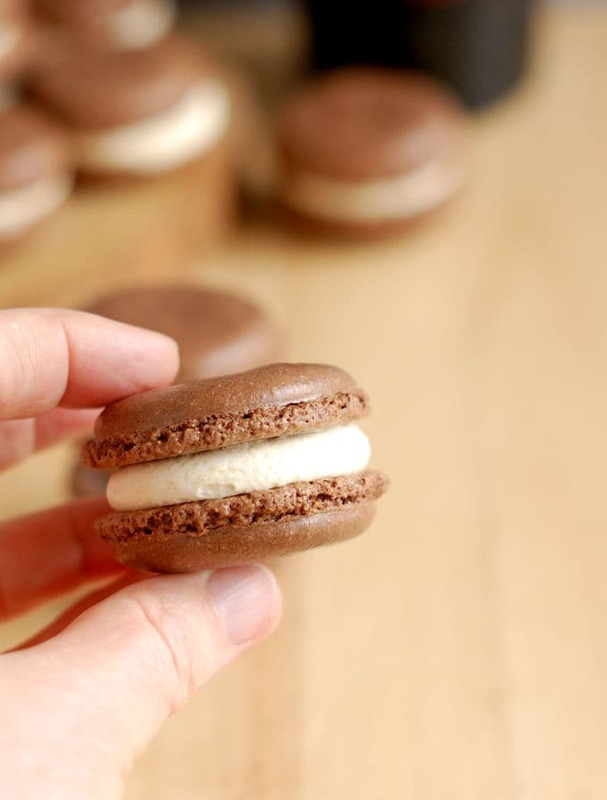 Baileys Chocolate Macarons combine the classic French almond cookie with Baileys buttercream filling. 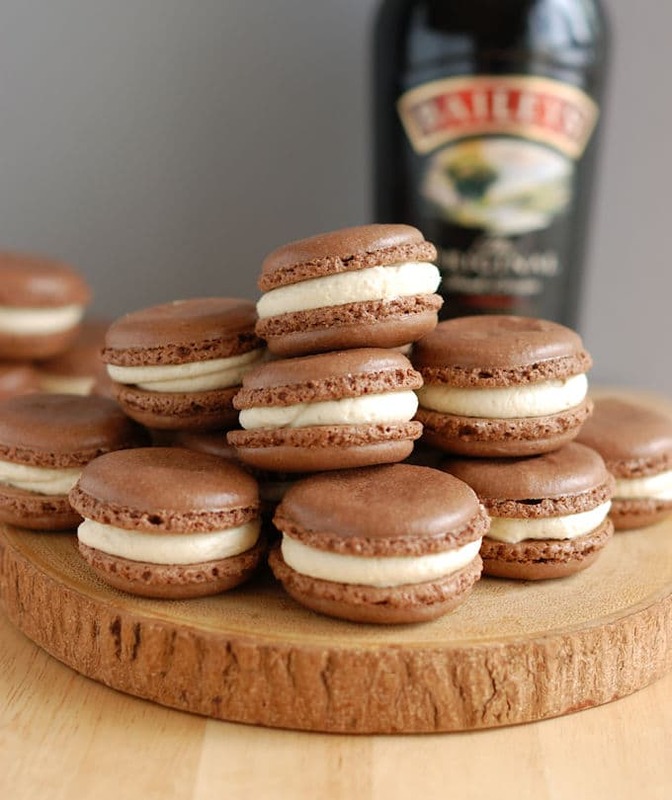 Chocolate Macarons combined with Irish cream is an international match made in heaven! 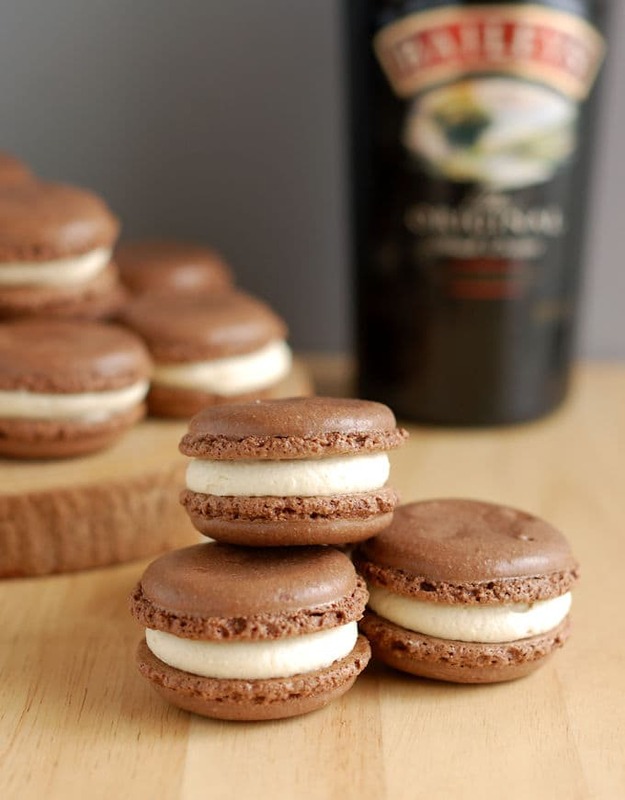 I’m Irishizing French macarons by using Irish cream liquor in the filling. Why? Because I absolutely love chocolate and Baileys together. Frankly, I’d never just sip a glass of Baileys. But I’m happy to add copious amounts of the sweet liquor to my dessert recipes, especially anything that involves chocolate in any form. 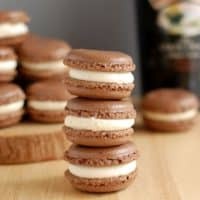 Maybe you love macarons but have been scared to make them because of their reputation for being finicky. Well, I will admit that macarons do require careful following of the recipe and procedure. This is not a cookie that you can just throw together. But, as I like to say, baking is a science but it’s not rocket science. Just carefully follow the recipe and procedure and I think you’ll be happy with the results. Separate the egg whites at least a day and up to 3 days before baking. Store the whites, covered, in a bowl in the refrigerator. Remove the whites from the refrigerator and allow them to come to room temperature before mixing the batter. Aging the whites allows the protein in the whites to relax so they’ll whip up better. Volume measures are not precise enough for this recipe so I only listed the ingredients by weight. Sift the almond flour and sugar after processing it. Again, this will eliminate any lumps of sugar or large bits of almond that might mar the texture of the cookies. Fold the batter until it’s smooth and shiny. Either under or over folding the batter will result in wonky shells. I’ve found it’s easier to under fold than over fold. Let the shells dry for 30 minutes before baking. This will set the top and help create the iconic “foot” of a perfect macaron. To check if the shells are baked I like to gently shimmy the top of the shell. If it jiggles separately from the “foot” the inside is still too soft. If it feels soft but is attached to the foot it’s done. Refrigerate the assembled cookies before serving. A night in a covered container in the refrigerator will help the cookies absorb some moisture from the filling and let the flavors meld. 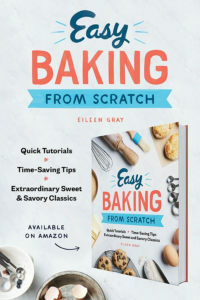 You can freeze macarons for several weeks after they’re assembled, making them the perfect make-ahead dessert or gift. Check out my post for Eggnog Macarons to see detailed how-to photos for making macarons. The procedure for Baileys Chocolate Macarons is exactly the same except I added a little cocoa to the cookie batter. Of course these little gems would be the perfect St. Patrick’s day treat. But Baileys Chocolate Macarons are too delicious to have on just one day. Enjoy them any day of the year. 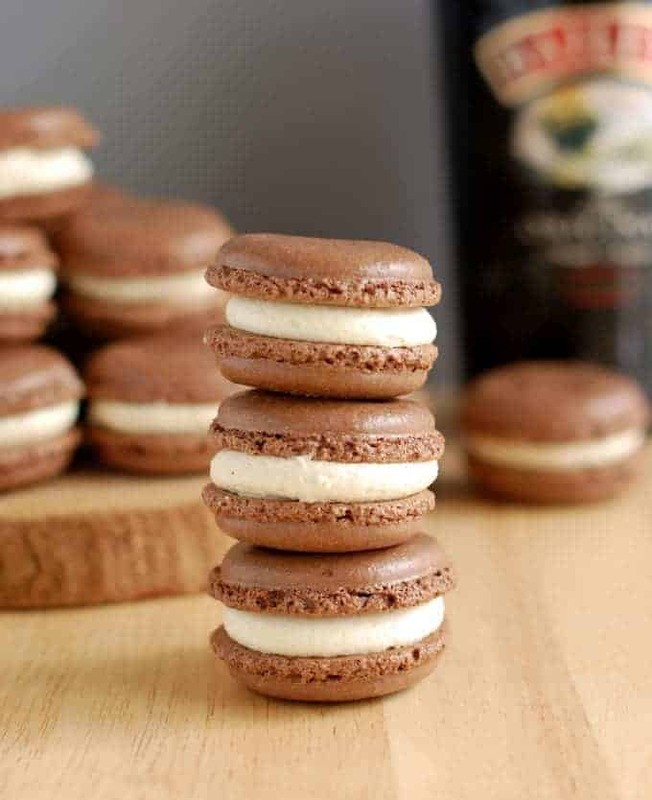 Baileys Chocolate Macarons combine the classic French almond cookie with Baileys Irish Cream filling. This is an international match made in heaven! Pulse the almond flour, granulated sugar and confectioner's sugar in a food processor to combine. Move the mixture to a sieve and sift into a bowl. Divide the base - setting aside 12 oz (340g) for the macaron shells and the remaining for the buttercream filling. Preheat the oven to 350°F. 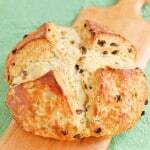 Use a biscuit cutter or glass to draw twenty-four 2" circles on a 1/2 sheet of parchment paper. Line 2 baking sheets with parchment paper and put the paper with the circles underneath the parchment on one of the pans. This will be your piping guide. 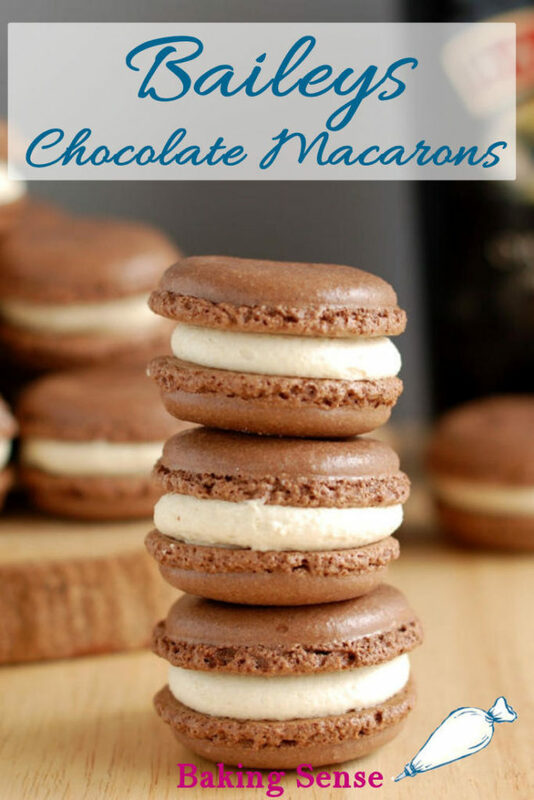 In a small bowl, whisk the 12 oz macaron base with the cocoa powder until well combined. In a mixing bowl, whip the egg whites to soft peak. With the mixer running add the 1.5 oz of confectioner's sugar and whip to full peak then whisk in the vanilla. With a spatula, gently fold the almond/cocoa mixture into the whites in two batches. 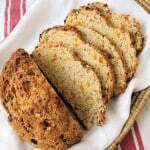 Continue folding until it becomes soft and shiny, but not thin and runny. Scoop the batter into a pastry bag fitted with a round tip (or cut the tip of a disposable bag). Pipe the batter into discs that are 1/4" from the edges of the circles you've drawn. The cookies will continue to spread a little to fill in the circle. Set the pan aside to allow the cookies to dry for about 30 minutes. Touch the top of a cookie to make sure it's dry to the touch, it can be a bit tacky but shouldn't stick to your finger. Bake for 7-8 minutes then turn and flip the trays. Bake for another 7-8 until the shells are dry and the centers are soft. Usually, if the shells are baked they'll release easily from the parchment paper. Be careful handling the shells, it's very easy to crack the surface. 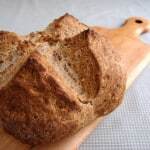 In a mixer bowl, combine the softened butter with the remaining base mix, vanilla and Baileys. Whip on medium-high speed until the buttercream lightens in color and becomes aerated. Scoop the buttercream into a clean pastry bag fitted with a small plain tip or cut the tip of a disposable bag. Pair up the cooled shells by size. Flip over half the shells and pipe a dollop of buttercream. Sandwich the cookies gently, handling the cookies by the edges and not the tops. The finished cookies should be refrigerated in a covered container for 1 day before serving. The cookies can also be frozen for several weeks. Hi Inci – I hope you give them a try. 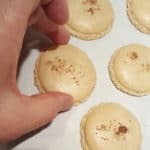 If you click on the link to my Eggnog Macaron you’ll see detailed how-to photos and get tips for macaron success. These are just lovely!! 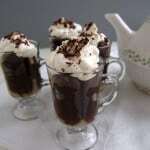 I love the flavor of bailey’s and chocolate. 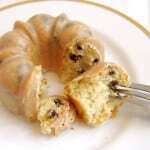 This is a brilliant and elegant dessert! Thanks. Bailey’s and chocolate in any form makes me happy. It was a proud foodie Mom moment when my sons favorite dessert at our local market was a pistachio macaroon. Then he asked me to make some and I panicked. 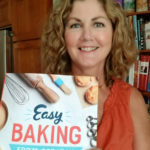 This recipe makes me think I can do it!